Sliding down a hill is a good feeling, especially if it feels like you’re covering a million kilometres an hour- provided you’re doing it safely. 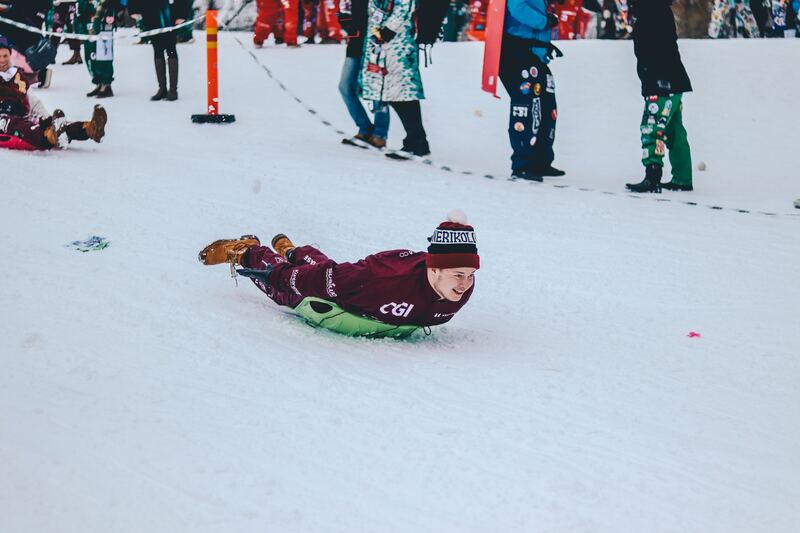 It is important to ensure that your sled is sturdy enough to withstand your weight at such a high speed. It should have a padded seat and easy-to-grab handholds. 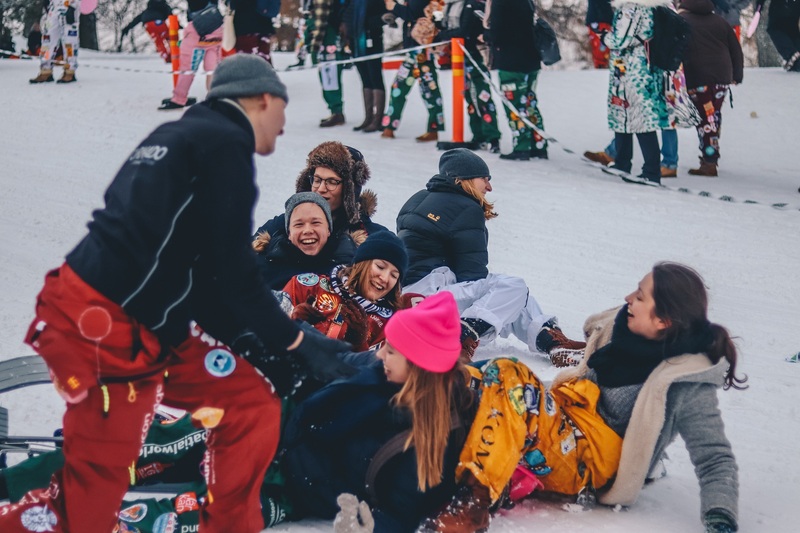 Some people use home-made sleds, such as pool floats, plastic bags, and dustbin lids, but these may be dangerous as you can easily lose control while in motion. Wear boots, a helmet, and gloves or mittens, to keep yourself warm and prevent a possible injury. 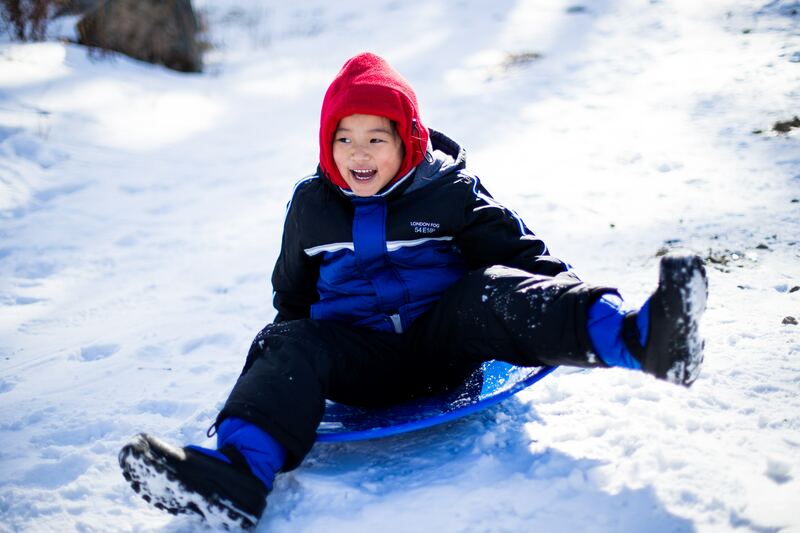 Your sledding spot should be appropriate for the sport. There are hills specifically designed for this sport- better if you have one in your area because they are always the best bet. They are safer than anything else. The hill should be appropriately steep (not too steep) and should be snow-covered, not ice-packed. For the best experience, ensure the spot is free of obstacles (bushes, rocks, trees, blah blah). With all these safety measures taken into account, nothing should stop you from enjoying fun in the winter. Ask those who know what sledding is and they will tell you that the game is a thriller.